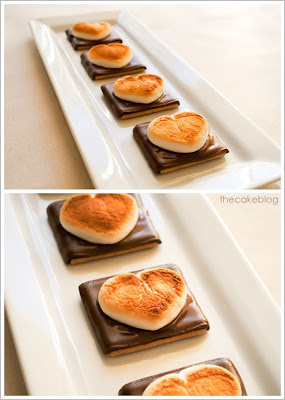 Browsing Pinterest for an image to use in a presentation, I spotted this image of a s’more with a heart shaped marshmallow. 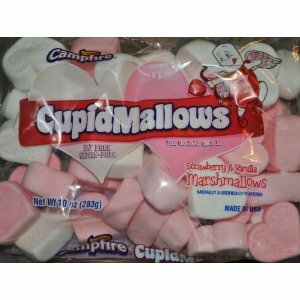 I’ve seen heart shaped marshmallows during the holidays, but via the caption of this image, I discovered that you can get heart shaped marshmallows year round on Amazon.com! How freaking perfect are these for bridal showers and weddings? You can include heart-shaped marshmallows in a s’mores favor. You know, the graham crackers, mini-Hershey’s bar and marshmallow in a cute bag with a tag? LOVE.